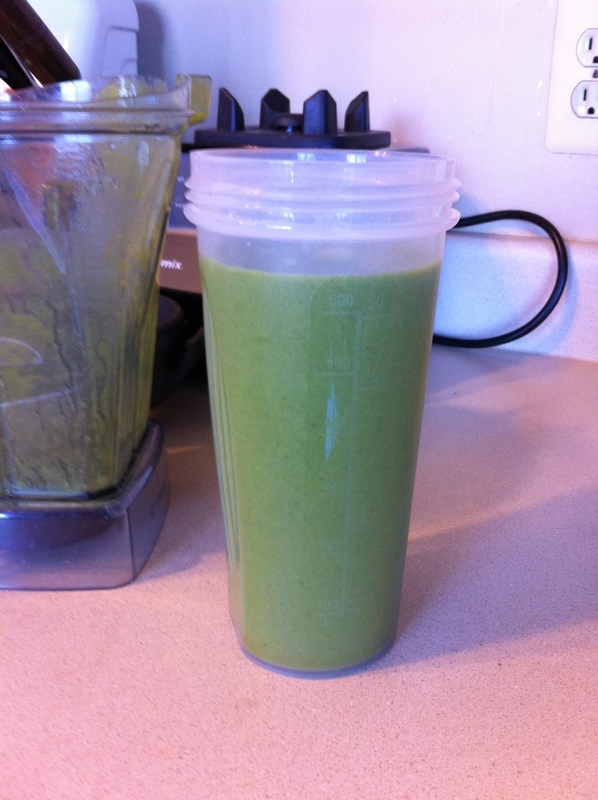 January 15, 2014 k3fitLeave a Comment on Wacky Wednesday goes GREEN! Today we are talking about getting your green on! I am constantly trying to get people to get more whole plant based foods into their day to day lives and it is much easier than you might think. All you need is a blender and you can whip up some pretty great mixes. Many many people suffer from digestive issues, constipation, etc. The number one reason is that you are not getting fiber in your diet. Fiber comes from plant foods, there is zero fiber in meats, dairy,oils,sugar,salt. Sadly these are the main components in most peoples diets. I highly suggest incorporating more green foods into your life. Your digestion will thank you and your body will get leaner I promise! If you replace one of your snacks everyday witha green smoothie you will get great energy,nutrition and balanced nutrition from it. Swap out that crappy luna bar for some real whole food nutrition. The options are truly endless for combinations. Pictured is a post workout one I made today. Vanilla protein,bananas,mango, unsweetened vanilla almond milk 9zero sugar compared to 13 grams added sugar in fat free milk) and a few handfuls of spinach. There it is all blended up. Oh no its greeeeen!! YUP, its green and nope it does NOT taste like spinach. When did green become so repulsive? Not sure how that makes sense. The second one is a pear,ginger,spinach,chia seed mix. These are a few very simple ones that I make on a regular basis. I could list off about 100 but here are a few. mix up the greens,mix up the fruits and enjoy trying new mixes. 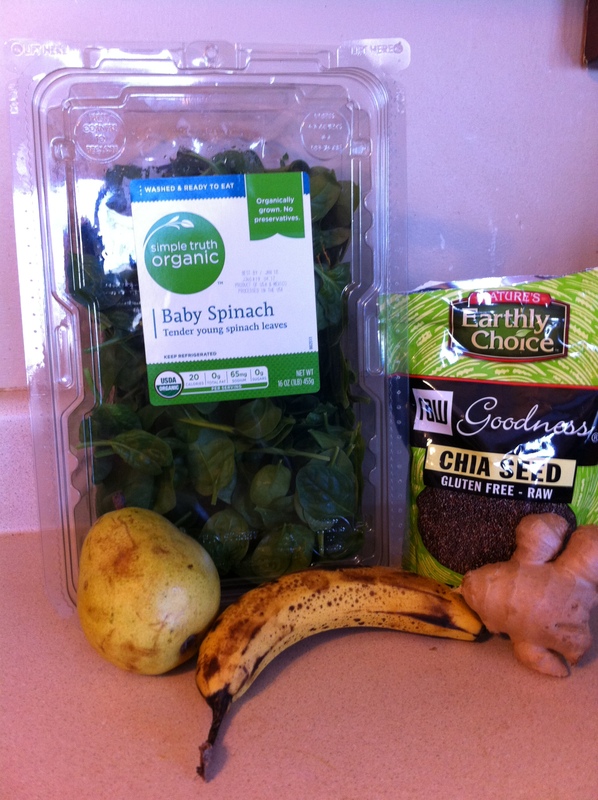 If you do not have fresh greens on hand here are a few alternatives. The one on the left is a full specrtum protein shake, fruits/greens/protein all in one. 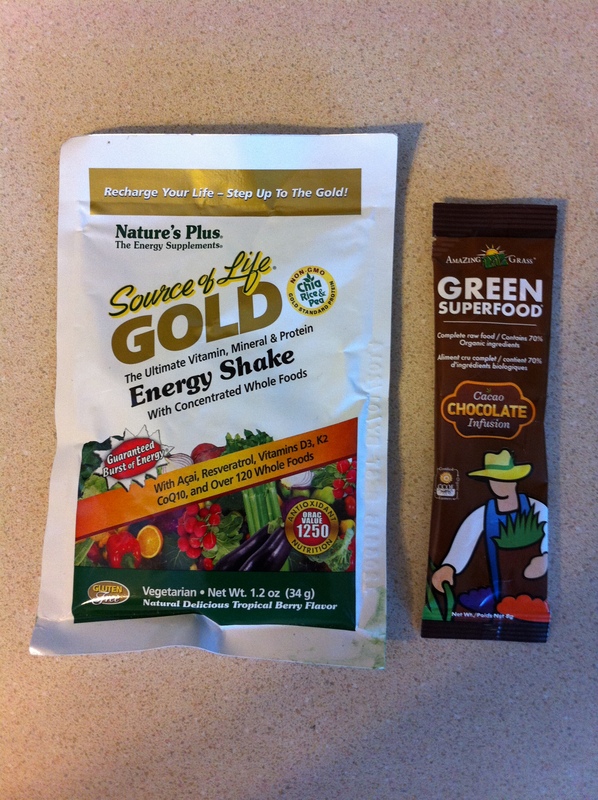 the second one is a chocolate greens packet full of all kinds of greens that you add right in your smoothie. These are fantastic for on the go or if you are on vacation. 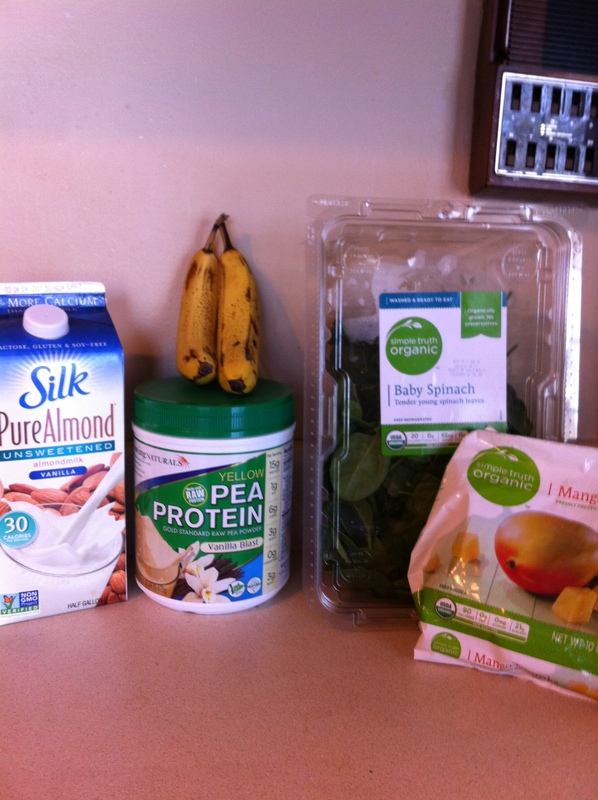 I challenge you to try a few green smoothies this week and post your pictures!! Anyone who can post a picture of their green smoothie for 7 consecutive days starting tomorrow (Thursday) wins 1 free personal training session with Fitness You Can Live With. Previous Test your Knowledge Thursday: ANSWER! Next Test your Knowledge Thursday: Pasta!